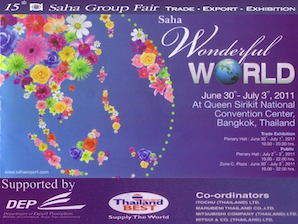 If you’re in Bangkok from June 30th – July 3rd, 2011 then I recommend a shopping day at The 15th Saha Group Fair “Saha Wonderful WORLD”, a MEGA exhibition showcasing the Group’s latest collections of top-quality export products ranging from garments and textiles to leather, footwear, food, and household products at Queen Sirikit National Convention Center from 10:00 to 22:00 every day. Saha Group’s consumer products will be presented at over 850 booths offering over 1,000 items, all at special prices. Brands include Lacoste, Arrow, Elle, Guy Laroche, Wacoal, Itokin, Mizuno, Naturalizer and many more. 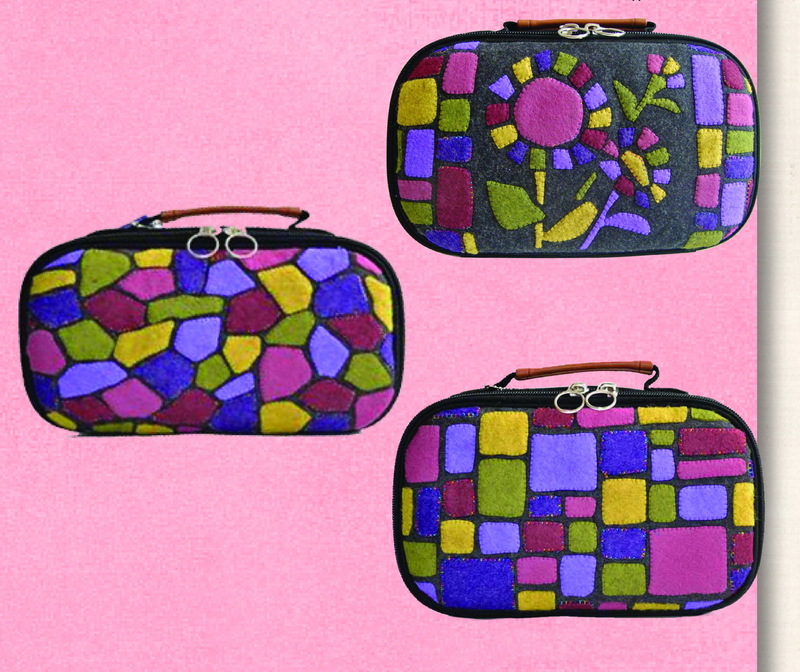 See a fashion show of up and coming clothing designers at the Bangkok Young Designer Awards. 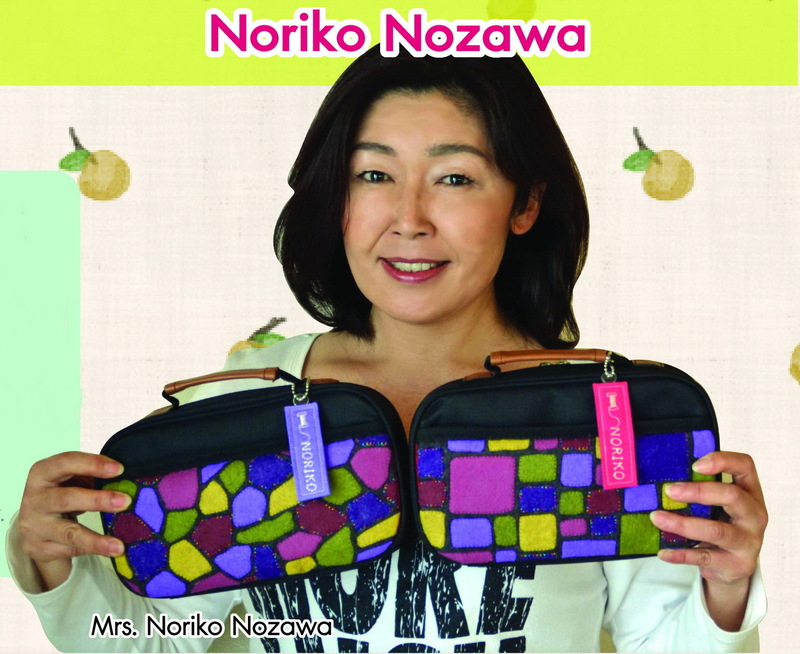 See a quilt exhibit, including one of my quilts and two of Marjolein’s, at the Janome booth and shop for quilt fabric and accessories from Japan! Sunday July 3, 14:00 to 17:30. Location: at the Saha Group Trade Fair at Queen Sirikit Convention Center.